HealthOne: Powered by Cvikota is a USA based medical billing company and has been in the business of revenue cycle management for over 45 years. 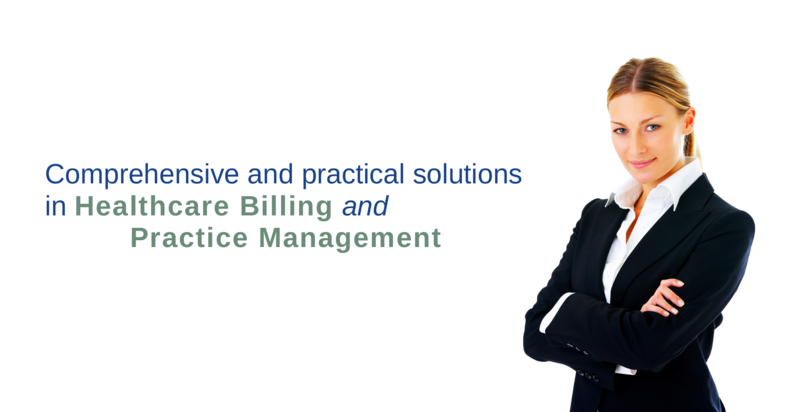 As a proven provider of medical billing services and comprehensive practice management software, we bring to our business relationships a depth of knowledge available nowhere else. Hospital and office based practices alike rely on us as a trusted medical billing partner. We work with healthcare providers who want outstanding results in their accounts receivables. Our clients enjoy the peace of mind that comes from working with practice management professionals who have a proven record of success.